2017 Land Rover Range Rover Evoque vs the 2017 Audi Q7: Which is Right for You? Luxury vehicles are a great addition to your lifestyle, and choosing the right one is important for your driving happiness. If you find yourself comparing the 2017 Land Rover Range Rover Evoque vs the 2017 Audi Q7, you’ll quickly see why one is better than the other. Read more below to learn how the new Evoque is the better choice than the new Q7. 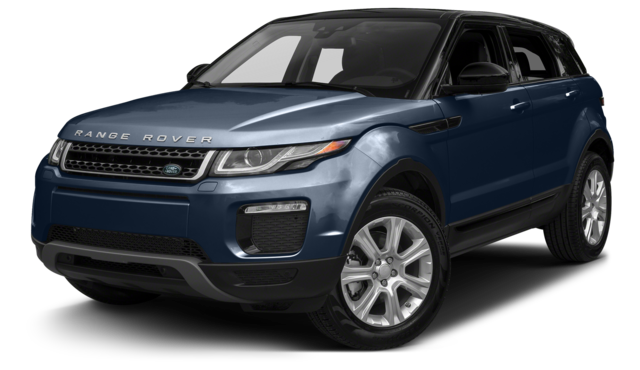 Baltimore drivers love knowing they have the right amount of technology at their beck and call, and when you choose the 2017 Land Rover Range Rover Evoque vs the 2017 Audi Q7, you’ll have more technology than you’ll know what to do with. That’s because the new Land Rover model comes equipped with Land Rover InControl™, a suite of technology that gives you all the information, entertainment, and connectivity you need. To start, the model comes standard with InControl Touch™, a feature that includes an 8-inch touschreen and a variety of tools and apps that make driving a breeze. If you opt to upgrade to InControl Touch Pro™, you’ll receive even better navigation as well as the 10.2-inch touchscreen, which is much better to have on hand than anything the Audi Q7 has to offer. In addition, the Land Rover Range Rover Evoque also includes InControl Remote™, a feature that allows you to lock/unlock doors, start/stop your engine, and even access vehicle diagnostics remotely. The InControl Protect™ feature offers a sense of security you won’t find on the Q7. With this feature, you will be able to contact first responders 24/7, no matter where you’re located. In addition, your Range Rover Evoque can also contact first responders for you in the event of a collision, which means you’ll always know help is on the way. Finally, the InControl Apps™ feature allows you to place all your favorite smartphone apps on your touchscreen, so you can easily access what you want when you want it without being distracted by your phone. Knowing your vehicle can perform on the Arnold roadways is important, which is why you need to choose a vehicle that can handle the weather and road conditions at all times. The Land Rover Range Rover Evoque comes with plenty of performance features that make it stand out from the competition. For starters, the Terrain Response system allows this model to easily adapt to any terrain. This way, you can ensure you’re always getting a smooth ride, no matter if you’re on soft asphalt or bumpy rock. Plus, in addition to automatically adjusting, this vehicle allows you to choose your drive style too for added convenience. Along with terrain response, this vehicle was meant to haul. It offers a towing capacity of 3,968 pounds, which means you can ensure the job gets done or all your favorite toys go along for the adventure. And to be sure your tow is kept safe, the tow assist feature with surround camera system also allows you to keep a close eye on your belongings. Finally, this vehicle was tested to handle the extreme. When designed, this model was put inside the harshest weather conditions, from extreme heat to extreme cold. What happened? Land Rover realized it created a vehicle that can last no matter what Mother Nature wants to throw its way. As you can see, the Land Rover Range Rover Evoque provides more performance features compared to the Audi Q7. When choosing a luxury vehicle for your Arnold needs, having a vehicle that includes plenty of style is important. When comparing the 2017 Land Rover Range Rover Evoque vs the 2017 Audi Q7, you’ll soon see why the Land Rover model is the better option. Not only does this vehicle come standard with some of the best materials and finishes offered by any vehicle manufacturer, but it also comes available in a coupe, convertible, or five-door style option. 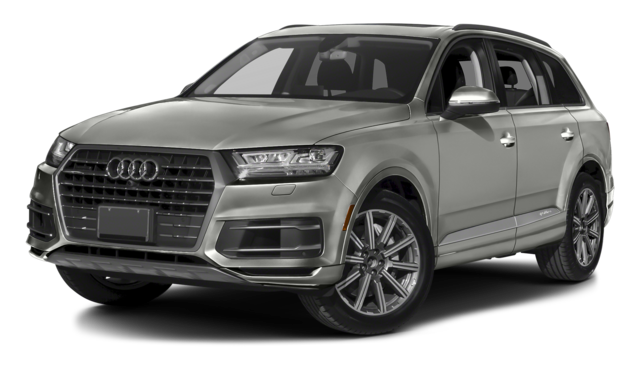 This type of exterior styling cannot be found on the Audi Q7, which means you won’t be able to ensure you get a vehicle that matches your specific style and taste. When it comes to comparing the 2017 Land Rover Range Rover Evoque vs the 2017 Audi Q7, it’s important to factor in the things that mean a lot to you as an Arnold driver. This includes features like technology, performance, and overall design. When you compare these features, the 2017 Land Rover Range Rover Evoque certainly outshines the 2017 Audi Q7. 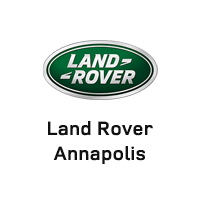 Visit Land Rover Annapolis today at 101 Ferguson Road in Annapolis, MD to see our vehicle inventory and compare Land Rover models. Or, feel free to contact us online or call (410) 904-3108 to learn more about our vehicles and our financing options.